I’ve never been married so I have no idea how difficult it is to choose the perfect place to have your wedding photos taken. Having said that, I still probably wouldn’t have chosen Stop 6 on routes 35, 70 and 75. Nothing says romance, love and a life long commitment like Federation Square. 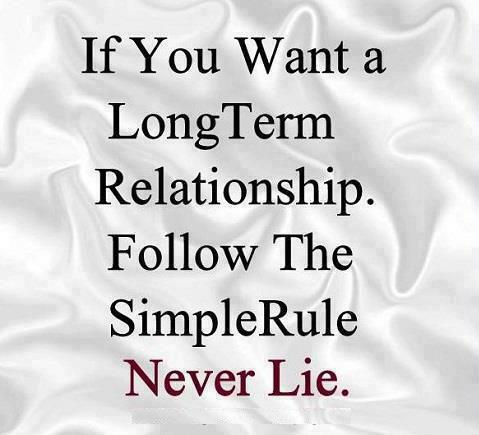 One of my ex-girlfriends (serious relationship ex #4 for those keeping score at home) would complain to me incessantly. About me. She was a highly strung individual and always needed everything single thing to be a certain way. And I, well, I am not like that at all. I am more of a “what you see is what you get and be damned what anyone else thinks” kinda guy. Perfect match right? 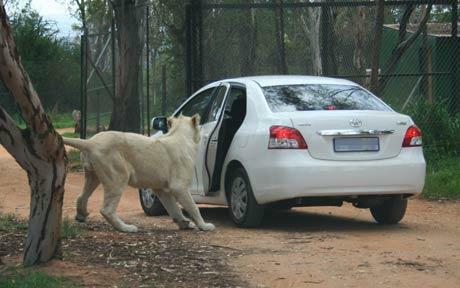 One of her many, many quibbles was that I would exit the car slowly. Apparently so slowly that it needed to be brought to my attention. Repeatedly. My lifelong fear of random lion attacks was never fully accepted. But let’s start the fun and games with this. 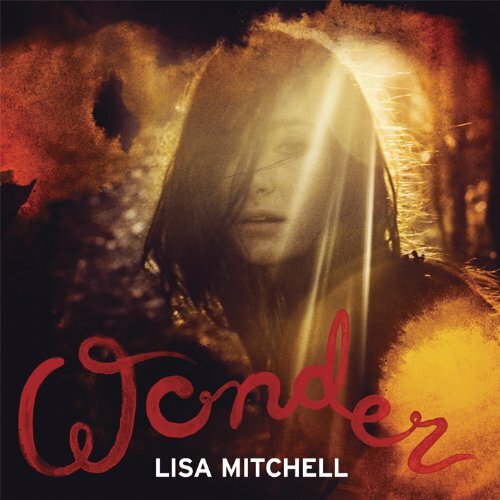 The loss of this album, Australian musician Lisa Mitchell’s debut, was/is quite a baffling case. I do this not for money saving purposes or to make a poorly articulated statement about individualism. No. I do it because historically I have never been able to find a hairdresser that cut my hair how I wanted it cut. They always cut it how THEY wanted to cut it, or how THEY think would look best. Without fail. And I’d leave the hair salon with completely unrequested Emily The Strange style bangs or, even worse, a mullet, feeling equal parts angry/sad/confused. To commemorate today’s date I thought I’d share this most personal piece of prose with my invisible audience. This is an excerpt from a diary I was keeping for a brief period last year. Absolutely no changes have been made to the original text so it gives you a true insight into how I was feeling at this time exactly one year ago. So full of heartbreak and angst I was!